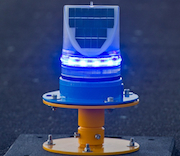 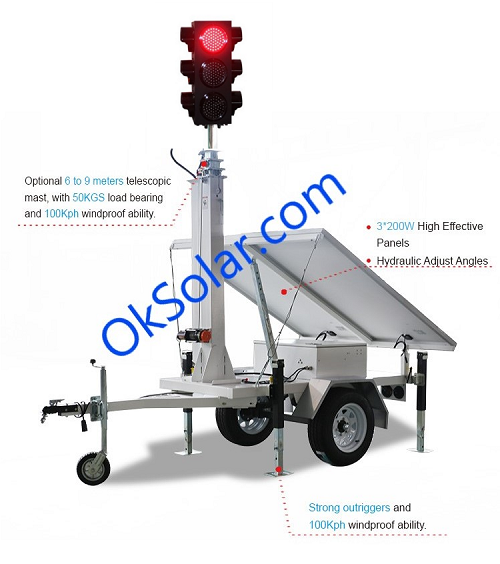 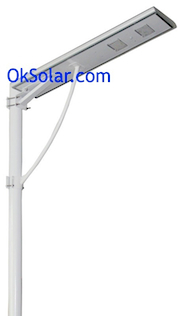 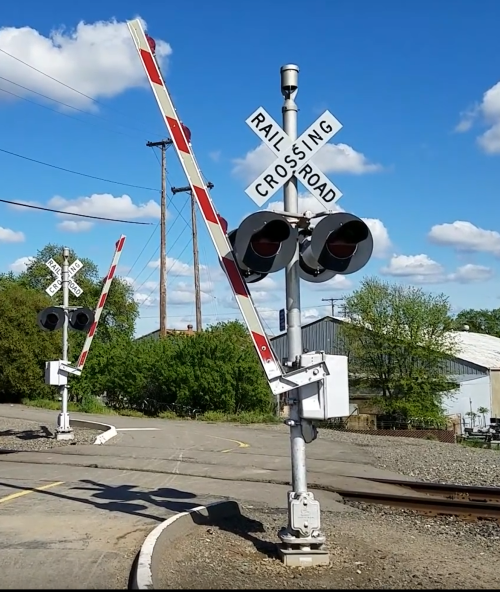 Railroad Crossing Signal Solar Powered | Solar Powered Railroad Crossing Signal | Solar Powered Industrial Railroad Crossing Signal | Solar Powered Railroad Crossing Signal, Solar Powered Railroad | Railway Wheel Sensor for urban rail, mainline and train yard applications IQTWS. 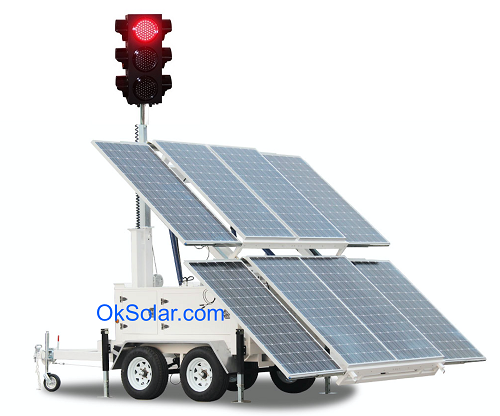 Remote Solar Power Supply for SCADA, 12-24-36-48 VDC Solar Powered SCADA. 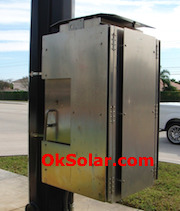 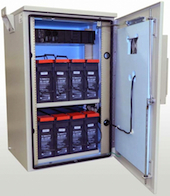 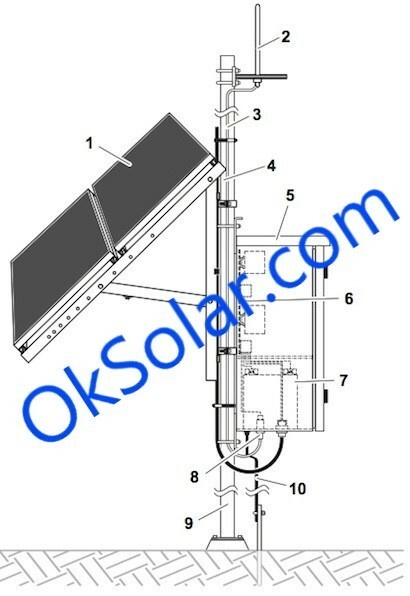 Solar Cathodic Protection, 12-24-36-48 VDC Solar Powered SCADA.